What Is I Love You In Sign Language? 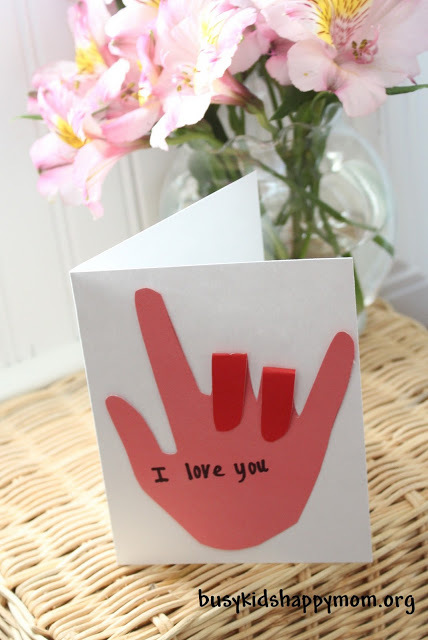 This special “I Love You” Sign Language card is simple, yet beautiful enough to send to anyone. Every year my children ask me what I want for Valentine’s Day and I ask for a card. This card and our heart card are my two favorites. Is it important for children to get involved in the making and sharing of love for others. Don’t forget about your grandparents, other relatives, teachers, and immediate family. This card isn’t specific to one holiday, it’s great for ALL of them! Do you have a friend who loves gifts? Giving them a card like this might speak directly to their Love Language! 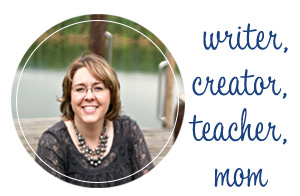 Ready to get started and make some great cards? If one works well, why not make 5? I love to make crafts like this in bulk. Why not stock up now for Mother’s Day, Birthdays, and Anniversaries? Guaranteed to bring a smile to the recipient. Scrapbook Paper – We liked using the two-toned red/pink. Click here. I love to purchase a big box of blank cards and envelopes, so that the kids can craft and design as many cards as they want. It helps have a drawing space and envelope that already work together to make mailing or giving as sets easier. 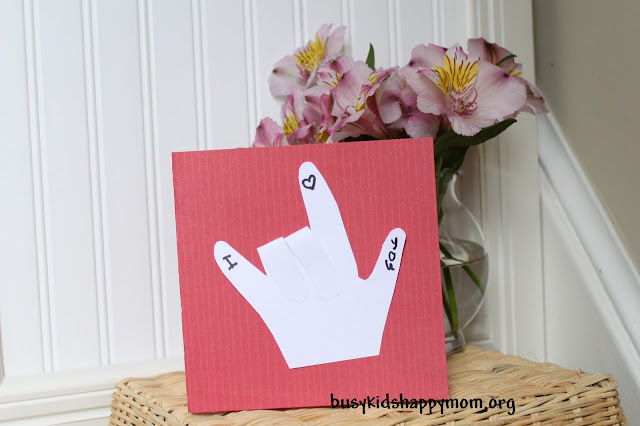 If you have fun paper (like we used below) cut your paper first to fit the envelope, then create! Trace your child’s hand. Then cut, and glue down the 3rd and 4th fingers. I tried to get the kids to trace each other’s hands – didn’t work – but it’s a cute picture! We first published the directions to make this card in 2012. Busy Kids Happy Mom was new and so was I! Much to my surprise, this card was a hit! Not only did my readers love it, so did the internet. Even Family Fun magazine picked it up to share with it’s readers. 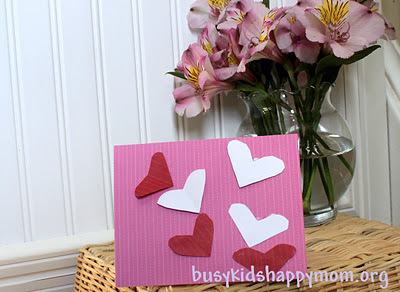 Bonus: Try out this fun Valentines Day family activity! I love this idea! 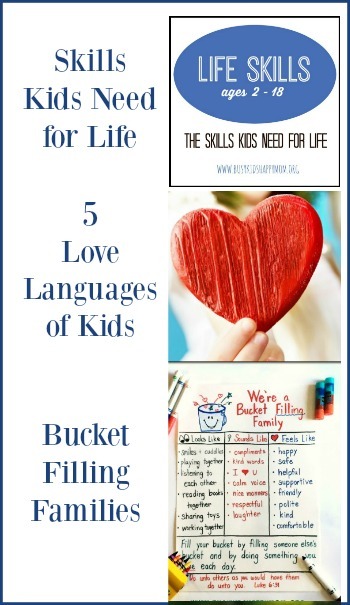 What a great activity to teach kids about love and sign language! I’m helping to plan a Valentine’s day party for my daughter’s Pre-K class and we’ll be doing this! Thanks so much for the awesome idea! 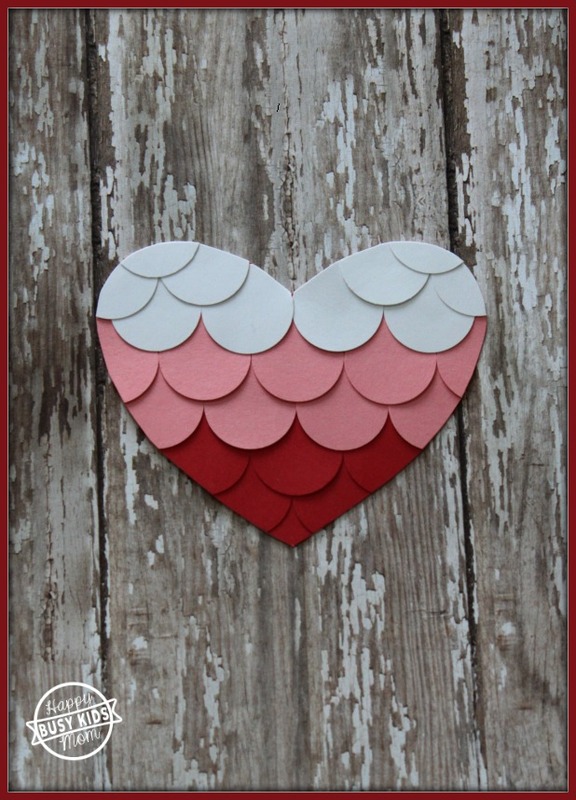 This is adorable and we will be making these for Valentines! I love this idea! So easy, yet creative and interesting. Thanks for sharing.